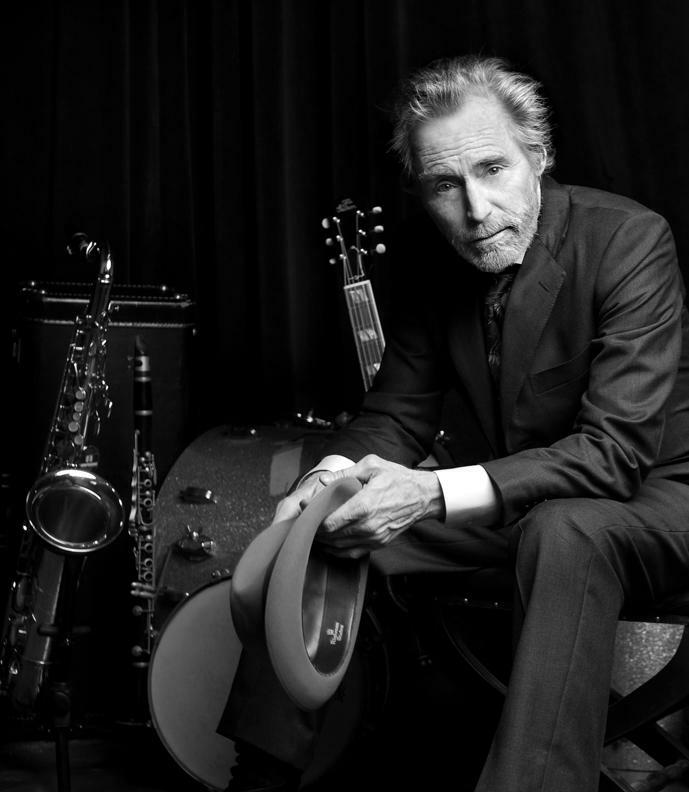 John David Souther (commonly abbreviated as JD Souther) is an American musician, singer-songwriter, and actor. He has written and co-written numerous hits songs recorded by artists such as Linda Ronstadt and Glenn Frey of the Eagles. He is one of the greatest songwriters in the so called west coast rock, country rock wave of the 70s. He is mainly known for other peoples interpretations of his songs. That is deeply unfair, he has made seven terrific albums under his own name. Kathryn Dawn Lang, OC (born November 2, 1961), known by her stage name k.d. lang, is a Canadian pop and country singer-songwriter and occasional actress. 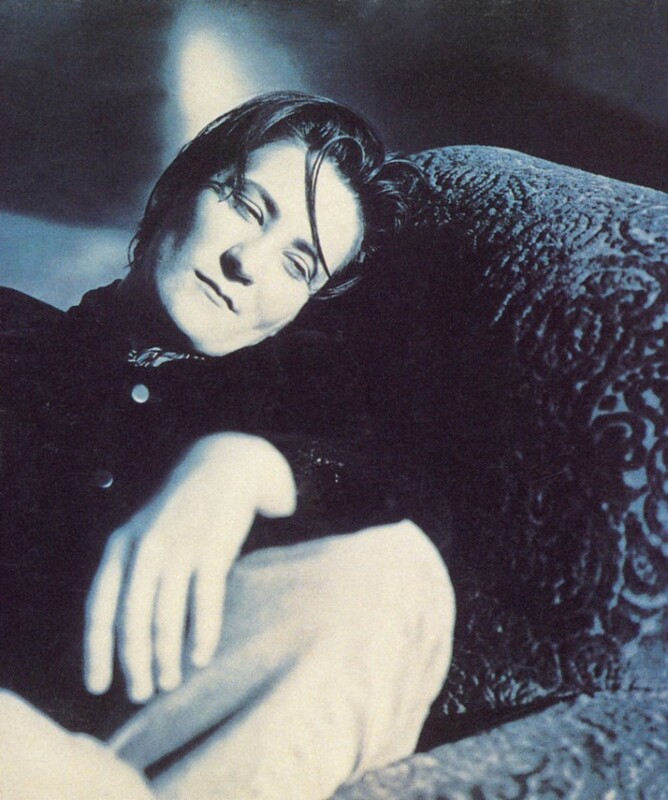 Lang has won both Juno Awards and Grammy Awards for her musical performances; hits include “Constant Craving” and “Miss Chatelaine”. She has contributed songs to movie soundtracks and has teamed with musicians such as Roy Orbison, Tony Bennett, Elton John, Anne Murray and Jane Siberry. 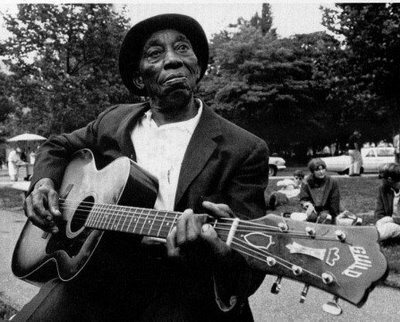 John Smith Hurt, better known as Mississippi John Hurt (July 3, 1893 or March 8, 1892 — November 2, 1966) was an American country blues singer and guitarist. Raised in Avalon, Mississippi, Hurt taught himself how to play the guitar around age nine. Singing in a loud whisper, to a melodious finger-picked accompaniment, he began to play local dances and parties while working as a sharecropper. He first recorded for Okeh Records in 1928, but these were commercial failures, and Hurt drifted out of the recording scene, where he continued his work as a farmer. After a man discovered a copy of one of his recordings, “Avalon Blues”, which gave the location of his hometown, there became increased interest in his whereabouts. Tom Hoskins, a blues enthusiast, would be the first to locate Hurt in 1963. He convinced Hurt to relocate to Washington, D.C., where he was recorded by the Library of Congress in 1964. This rediscovery helped further the American folk music revival, which had led to the rediscovery of many other bluesmen of Hurt’s era. Hurt entered the same universityand coffeehouse concert circuit as his contemporaries, as well as other Delta blues musicians brought out of retirement. As well as playing concerts, he recorded several studio albums forVanguard Records.